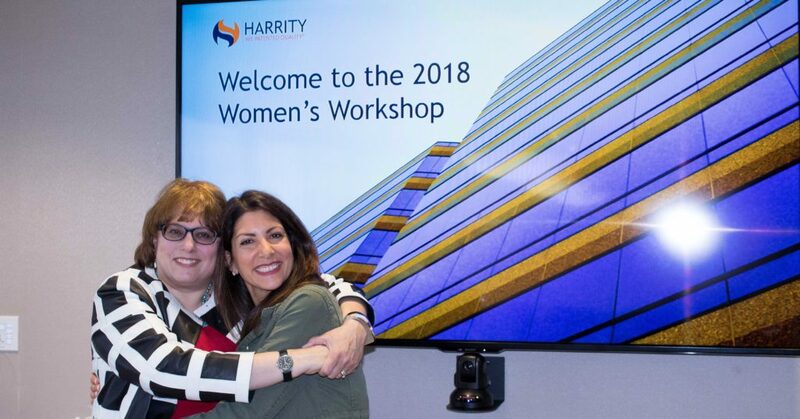 Harrity is excited to host our second annual Women’s Workshop. 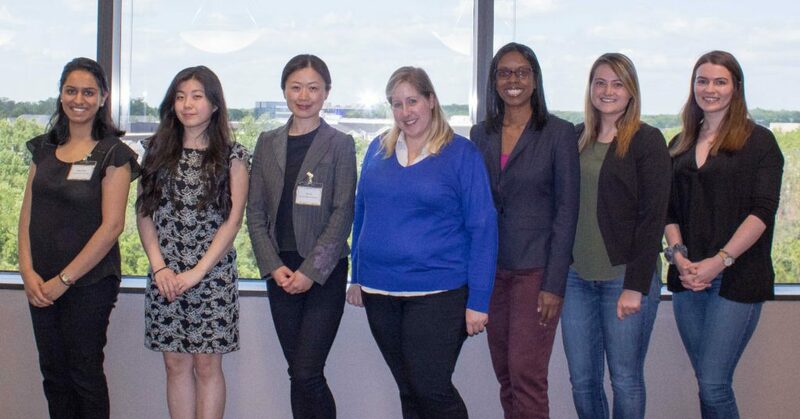 A select group of women will participate in a 3-day long program geared towards an introduction to the practice of patent law. This program will take place during the week of May 20-22, 2019 and is open to science and engineering students, law school students, and recent graduates. The participants in the 2018 workshop rated the quality of the workshop as 9 out of 10! 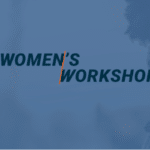 The application for the 2019 Women’s Workshop is now OPEN! Applications are due by 4/30/19. Early submissions are encouraged! Candidates must submit a completed application (DOWNLOAD HERE), a personal statement expressing their interest in pursuing a career in the patent field, as well as their resume. Please note participants are responsible for their own lodging and transportation. Elaine Spector is Counsel at Harrity & Harrity with over 20 years of experience in intellectual property law. 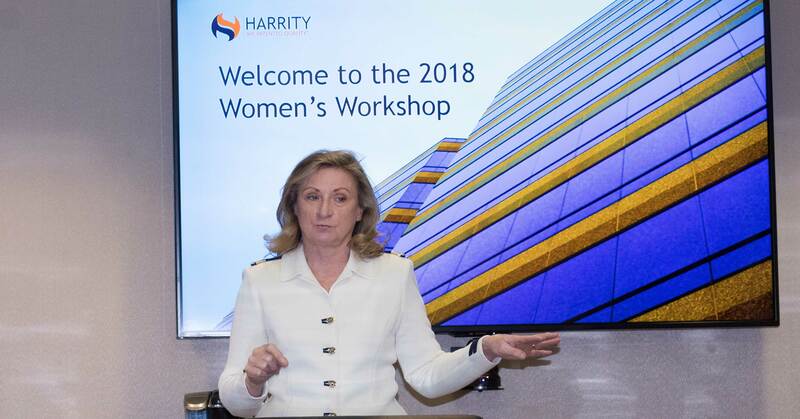 Prior to joining Harrity & Harrity, she was the Senior Intellectual Property Manager for Johns Hopkins Technology Ventures where she managed over 500 matters in medical and software related technologies. Prior to her in-house position, Elaine worked in private practice for over 15 years handling various intellectual property matters, including patent application drafting and prosecution, trademark prosecution and enforcement, as well as litigating complex patent cases in federal courts. Elaine is on the Diversity Committee and leads the Women’s Committee at Harrity, and is the Canada and Central/South America Liaison for the AIPLA Women in IP Law Committee. She’s also a member of the Push Forward subcommittee for the IPO Women in IP Law Committee. Elaine is passionate about helping IP Professionals find and maintain a life-work balance. 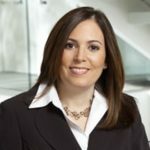 Barbara Fiacco is a Partner at Foley Hoag LLP and AIPLA’s President-Elect. She is a graduate of Dartmouth College and Harvard Law School and handles complex intellectual property and business disputes. Her technology-related practice focuses on the life sciences, including recombinant DNA, therapeutic proteins and antibodies, small molecule compounds, drug delivery, molecular diagnostics, and medical devices. 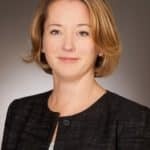 She has successfully litigated patent, trade secret, and inventorship disputes for global pharmaceutical and biotechnology companies, medical device manufacturers and research institutions. 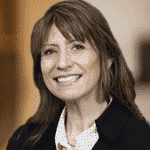 Barbara currently serves as Chair of AIPLA’s Subject-Matter Eligibility Task Force and has also served as Chair of the Committee on Legislation and the Patent Law Committee. 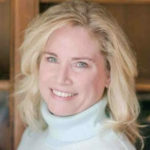 She is recognized as a leading IP lawyer in the Best Lawyers in America, IAM Patent 1000, Managing Intellectual Property’s IP Stars and Top 250 Women. 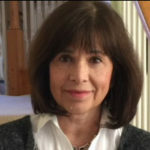 Barbara A. Fisher is an Assistant General Counsel, Intellectual Property and Technology Law for Lockheed Martin Corporation in Manassas, Virginia. Barbara provides all aspects of intellectual property support for Lockheed Martin’s C6ISR line of business, Applied Nanostructured Solutions subsidiary, Corporate M&A activities, and intellectual property integration support for large corporate acquisitions and special projects, including the Engineering & Technology function of the Rotary and Mission Systems Business area. Prior to joining Lockheed Martin, Barbara was Senior Intellectual Property Counsel at an international oil and gas corporation in Houston, Texas. Her responsibilities included supporting each of the Global Wells and Advanced Seismic Imaging organizations, and chairing the Patent Best Practices Committee. Prior to her in-house experience, Barbara was a Partner in a mid-sized Virginia law firm where she was Manager of Client Development, and chaired the Best Practices Committee. 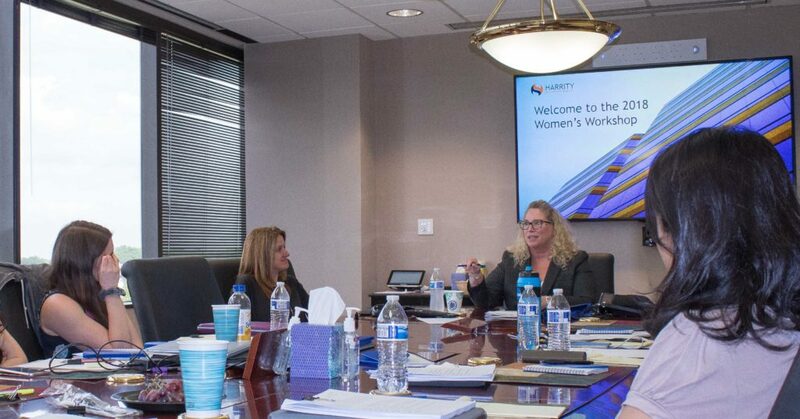 Courtney Holohan is Accenture’s Chief Intellectual Property Counsel. In this role, she oversees all legal services in support of our overall intellectual property strategy, including constructing and carrying out strategies to highlight Accenture’s extraordinary IP as a credential, differentiator, and value creator, creating and implementing strategies to mitigate Accenture’s intellectual property-related risk, managing all IP related disputes, prosecuting and protecting Accenture’s valuable intellectual property portfolio (patents, trade and service marks, trade secrets, and copyrights), supporting IP-related aspects of complex transactions, and creating and implementing IP related training and policies. Prior to beginning at Accenture in January 2012, Courtney litigated all types of high stakes intellectual property cases at the law firm of Kirkland & Ellis LLP, where she was a partner. 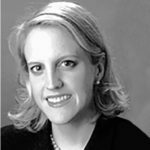 Courtney received her undergraduate degree from Northwestern University, and received her Juris Doctor from The Duke University School of Law, both with honors. 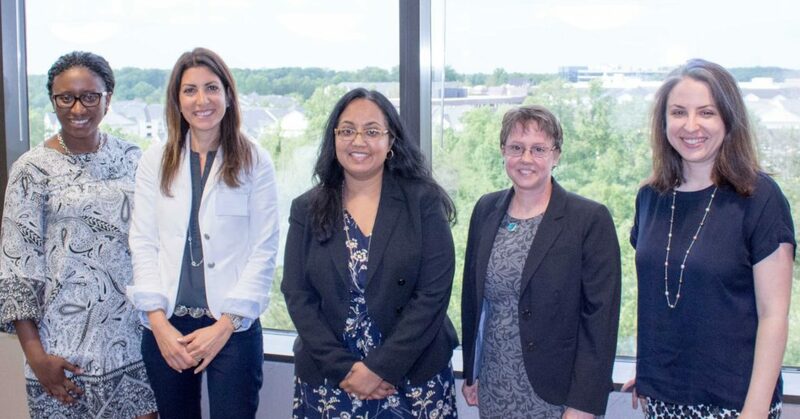 Sophia Piliouras is President of MCCA’s Advisory Practice (“MAP”) at the Minority Corporate Counsel Association (MCCA) and partners closely with MCCA’s members in increasing the impact, effectiveness and sustainability of their organization’s D&I initiatives. Sophia joined MCCA in 2016 as Senior Counsel, Director of Education and Research. 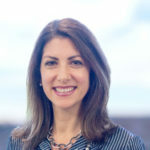 Prior to joining MCCA, Sophia was Vice President, Assistant General Counsel at JP Morgan Chase where she served as the lead lawyer for the Auto Finance and Student Lending, Business Banking, and Asset Wealth Management lines of business and managed the company’s relationship with over 300 law firms on behalf of her clients. 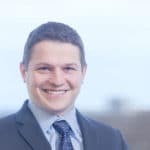 Sophia also practiced as a litigation attorney at Seyfarth Shaw LLP where she represented clients in commercial and construction-related litigation. Cynthia Raposo has more than 30 years of legal experience working both as in-house and outside counsel. Her most recent position was Senior Vice President, Legal of Under Armour, Inc., in Baltimore, Maryland, where she built and lead the legal team from 2006 until her retirement in 2015. At Under Armour, Cynthia was responsible for all commercial, litigation, employment, and intellectual property matters globally, including the creation of a patent team and the global growth of the company’s trademark portfolio. Teresa ‘Terry’ Stanek Rea is a partner and vice-chair of the firm’s Intellectual Property Group and a director with C&M International (CMI), the international trade and investment consulting firm affiliated with Crowell & Moring. Terry is the former acting and deputy director of the United States Patent and Trademark Office (USPTO), as well as acting and deputy under secretary of commerce for intellectual property. She brings a wealth of domestic and international experience and skills to her practice, both legal and political. 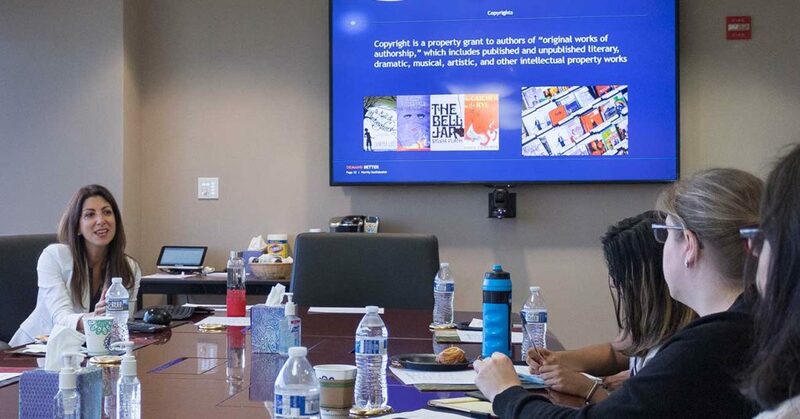 Her practice concentrates on working with clients in several key areas, including IP policies and strategies, patent enforcement and post-grant administrative proceedings, trade secrets policy and enforcement, and digital/Internet related copyright issues.